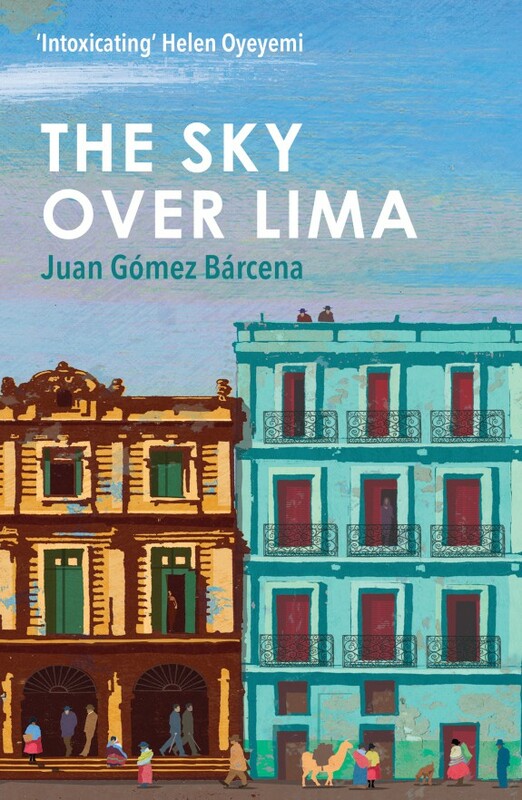 Set in Peru at the turn of the twentieth century, this is the fictionalized account of a love affair via letter. 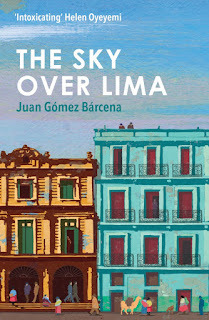 Spanish poet Juan Ramon Jimenez had fallen in love with Georgina, a young woman in Lima who wrote to him begging for a copy of his recent book of poetry that had not yet been published in her country. They subsequently carried on a correspondence for a few years during which he fell in love with her. Unknown to Juan, it was actually two young men who collaborated to compose and send the letters of Georgina. It had started out innocently, as they did seek a copy of his book. For what ever reason, they continued with the ruse until it threatened to be exposed. 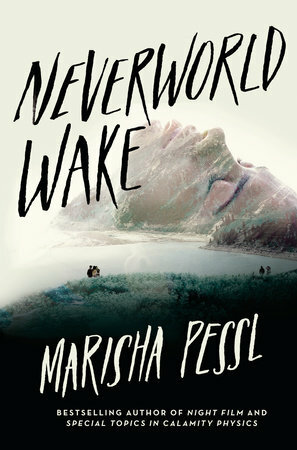 I loved this book. It is a unique tale made even more appealing by it's historical accuracies. Jose and Carlos are young men at odds with the futures their fathers have decided for them. Instead, they fancy themselves to be poets, even though they are not published and it seemed they weren't destined to be. They both came from a life of privilege that allowed them the time to indulge in such whimsy as this. I wonder if they regretted their activity afterwards and if they ever tried to make amends for their actions. This is a highly readable tale which effectively transported me to another time and lifestyle.